We create solutions tailored to meet your specific data needs. TAILORED SOLUTIONS TO SUIT YOUR DATA NEEDS. 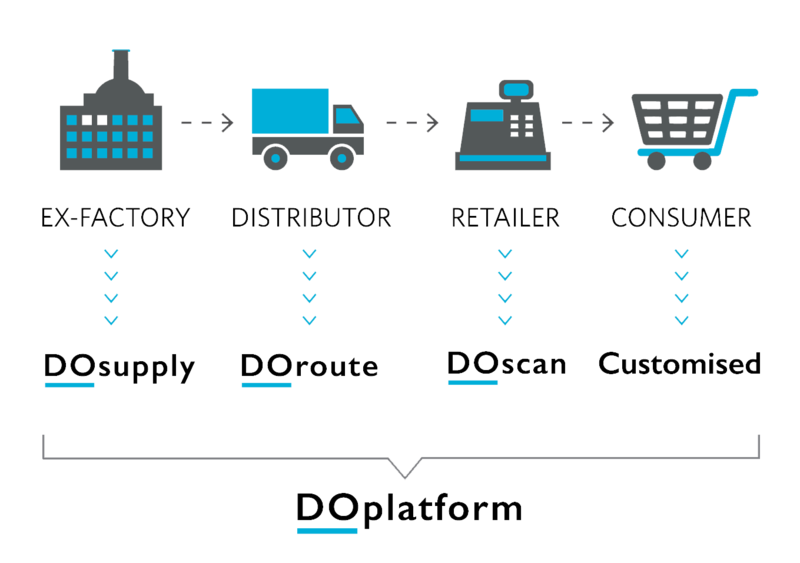 By sourcing and integrating ex-factory sales data, DOsupply creates a single consolidated sales report, covering all locations in which you operate: from national to store level. DOsupply also develops and maintains industry benchmarks based on supply sales data. With the insights presented in an easy-to-understand dashboard, you can gauge how your brands are performing against competitors. Track your product's direct route to market. DOroute sources and processes sales, market share and stock holding data from distributors across Africa, The Middle East and the rest of the world. DOroute also gives you the option of developing and maintaining market benchmarks based on sales performance against your competitors on a regional or national level. Monitor product performance at the retailer. Integrated transactional data on every product sold to every customer, in every store, in every region. We can build a solution to suit your data needs. Social media, media spend and other big data can all be processed by the DOplatform to give you the competitive advantage. Smart, interactive dashboards that communicate the right level of insights to the right people. Our senior team of analysts have extensive experience in the FMCG market and are highly skilled in creating visually appealing reports and dashboards. Their mission is to translate your data into action. Struggling to measure your performance? 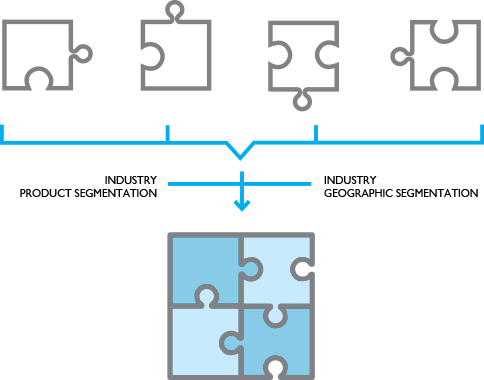 As a trusted third party, DataOrbis brings together all the pieces of the data puzzle. Our platform aggregates and anonymises you and your competitor’s data, eliminating the risk of exposing company proprietary information. Ultimately, if all industry players contribute, an accurate market share percentage is possible.